Being a flight attendant means you need to be flexible and good at multitasking. You will be traveling around the world or locally, depending on your airline and may do double shifts fairly often if required. The hours on long haul flights can be extensive, and you would need to be able to endure being on your feet for long periods of time. So, you want to know how to be a flight attendant? A flight attendant (also referred to as cabin crew) is a person who is employed by an airline specifically to attend to the needs and safety of passengers during flight. 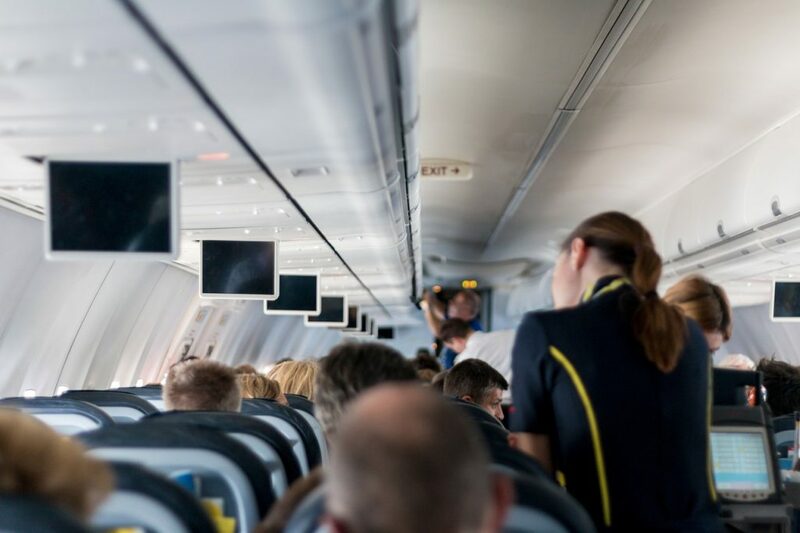 They usually prepare the interior of the plane prior to the arrival of passengers, greet passengers, and assist with them coming on board and getting settled. They ensure all carry-on luggage is safely stowed away prior to take off and that all passengers are seated and seat belts are on. 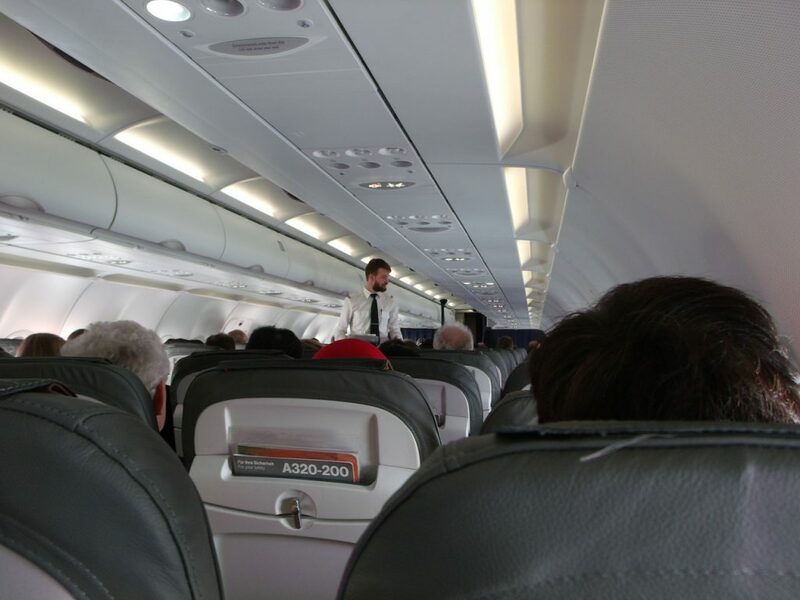 They also demonstrate safety procedures to all passengers and introduce the flight crew. They may also serve food and drinks and provide other comforts such as blankets and so forth for passengers during flight. They are usually trained in first aid and may also have to deal with problem passengers. What Is the Training Needed for This Career? Flight attendants have to be trained in a number of aspects pertaining to this career. These include customer service, boarding and pre-flight procedures, security and safety protocols and procedures, as well as first aid. They will have to know how to deal with problem passengers as well as what to do in case of various emergency situations that could arise. They may also have to learn different aspects of the various planes that they may be working on. Some of this training may be given after being hired by an airline but there are 8-week training programs that would stand you in good stead for this career. The training can also help you achieve supervision status earlier and help you command better pay. If you want to learn how to be a flight attendant, taking a course prior to applying to an airline would be a good first step. Do You Need a Certificate to Be a Flight Attendant? On small aircraft, this may not be necessary, but to work on any aircraft that can hold 20 plus seats, you would need a Certificate of Demonstrated Proficiency issued by the Federal Aviation Administration (FAA). This is issued when you complete a training program which has been approved by the FAA. If you are hired and trained through an airline, they will provide this training to enable you to earn the certificate. The training usually centers around safety and handling of emergency situations including fires, evacuation, and even survival skills in the event of a crash landing. When Can You Apply and How Much Can You Earn? While some positions require a GED and being over 18, most flight attendants start working after the age of 21 and having done a number of weeks of ground training and simulated flight training. The salaries for flight attendants depend a lot on the airline and level of experience. A newly qualified flight attendant can earn from $16,500 up to around $28,000 per year, while a flight attendant with years of experience can be earning in excess of $55,000 per year at some airlines. There are added benefits, such as being able to see different parts of the country or the world depending on your assignment. Some airlines also offer free flights as part of the incentives. What Are the Career Prospects for a Flight Attendant? Becoming a flight attendant may be difficult at the beginning as there are many people capable of doing the work and not that many positions open each year. So usually, those with some college or training will have an edge on other applicants. You can look at taking extra courses such as studying a foreign language, management skills, customer service training and more to improve your resume. The more you can offer the airline, the better your chances of getting a job. Once you have worked and qualified with an airline, you have much better long term prospects. 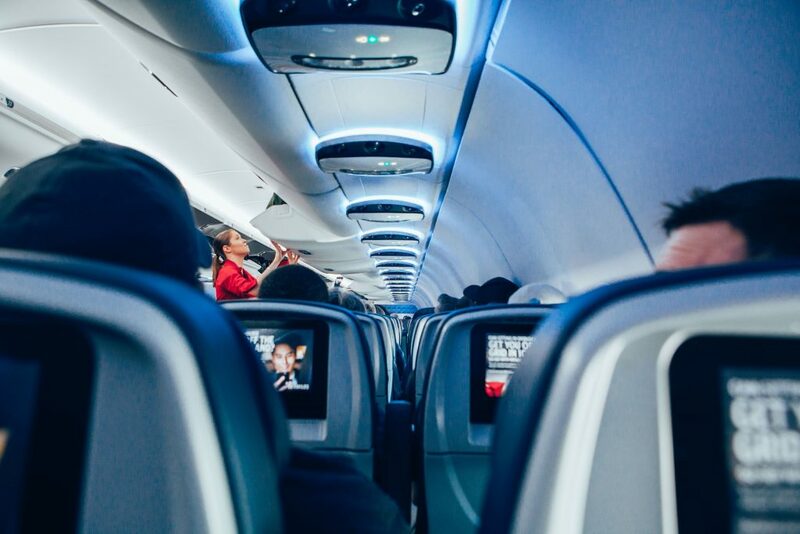 Qualified flight attendants are more in demand and you may eventually be able to choose the airline that can offer you the prospects and incentives you are looking for long term. Where Can I Learn More About Becoming a Flight Attendant? Research can be done on the websites of various airlines such as American Airlines, Delta Airlines, and so forth. You can also gain information from the various unions such as the Association of Professional Flight Attendants. This will also give you some insight in to the daily workings of being a flight attendant and the types of issues you may experience in this type of career. Now that you know how to be a flight attendant and have some information on the career choice, you need to decide if this is the career for you. There is a lot more to it than the glitz and glamour of flying all around the world, and it requires hard work, dedication and remaining upbeat and smiling even when you’ve had a bad day. This is a customer service oriented position.